New Indian Express – CHENNAI: Sixteen players who did well in Junior Super Kings tournament will be going to England to take part in an international junior academy tournament conducted by Pro Coach Cricket Yorkshire, the official coaching partner of Yorkshire County Club. CHENNAI: Sixteen players who did well in Junior Super Kings tournament will be going to England to take part in an international junior academy tournament conducted by Pro Coach Cricket Yorkshire, the official coaching partner of Yorkshire County Club. “CSK has been conducting the Junior Super Kings tournament for the last four years. 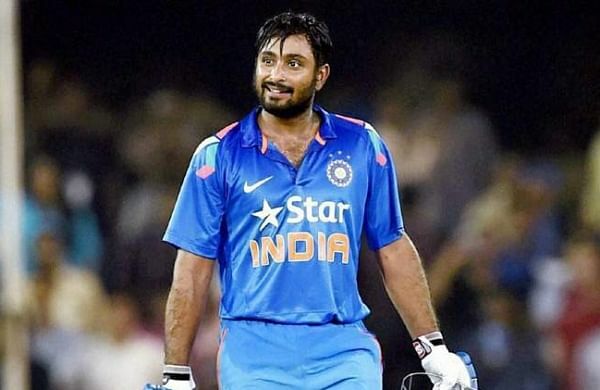 Srinivasan also sympathised with Rayudu, who will miss India’s tour of England after failing the yo-yo test last month. As a cricket aficionado, I am sad that he is not going to England as a player,’’ said Srinivasan, adding that TNPL outstation players draft will be held on Wednesday. Brief scores: At SRMC: MRC A vs Crom Best (called off due to wet outfield); At SSN: Young Stars 123 in 37 ovs lost to MCC 124/2 in 17 ovs; At CPT IP: Nelson 259 in 38 ovs bt India Pistons 207 in 36.